Easter Sunday - 7:30 am and 9:15 am Classes Only! Spring is a time of renewal. Use the cleanse as a reset. Leap into spring lighter and healthier. Let go of the heavy comfort foods of winter and shift the way you eat as the seasons change. Leave behind habits that don't serve you well and learn which foods truly nourish your body and soul. This is a food-based cleanse so you can carry on with life's responsibilities during the process. However it is recommended that you lighten your load for the cleanse period. 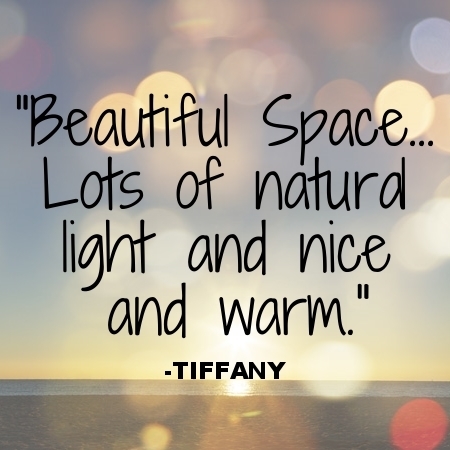 Create a peaceful sanctuary for you to retreat into. Cleanse will begin after Mother's Day and end before Memorial Day. Official Cleanse is 10 days but it can be customized longer or shorter. Congratulations to Kristan Marden on Completion of 500 hours of Yoga Teacher Training! Congratulations to Kristan Marden who recently graduated 300-Hour Advanced Yoga Teacher Training and has now Completed over 500 Hours of Yoga Teacher Training! I had studied and worked in the fitness and wellness industry for many years, and I have always been fascinated by the mind-body connection. Yoga enriched my understanding of the power of being present and the role mindfulness plays in our daily lives. 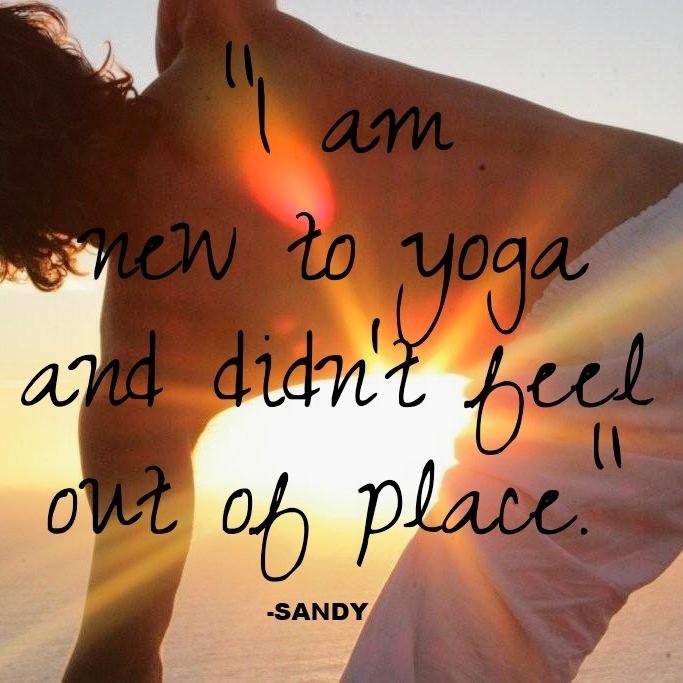 Yoga helped me stay fit and find "bliss," and my yoga mat became my sanctuary. For 90 minutes each day, I knew that no matter how crazy life was, I could find balance. Eventually my practice expanded into a lifestyle, a mindful and balanced way of living, one breath at a time. 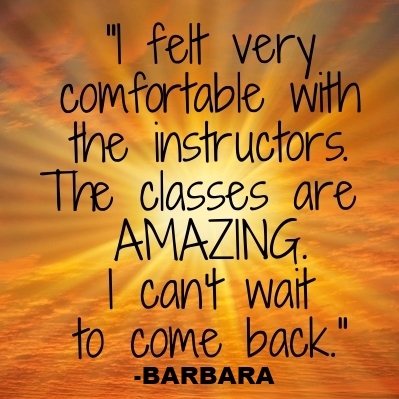 Why did you want to become a yoga teacher? My passion for yoga became my calling, my dharma: "that thing that you do, after your day job, in your free time, too early in the morning, too late at night. That thing you read about, write about, think about all the time. That thing you do when you're all alone and there's no one to impress, nothing to prove, no money to be made, simply a passion to pursue. That's it! That's your thing. That's your heart, your guide. That's the thing you must, must do." ~ upliftedvibrations.com. Yoga is my "thing," and I want nothing more than to pass that passion on to the community at Solstice/Empower and beyond. I hope to teach skills on the mat that make a measurable difference off the mat. I believe we are all sharing in this life together, and the tradition of yoga offers us tools to stress less, smile more, untangle physical and emotional knots, and witness ourselves and each other without judgment. When do you teach at Solstice/Empower? As a teacher, I favor a vigorous yet peaceful practice, integrating the best elements of power yoga, teaching stability to foster mobility, and allowing space to explore anatomical precision and philosophical inspiration. My classes consist of a dynamic and powerful flow that emphasize creativity, strength, flexibility, and balance. 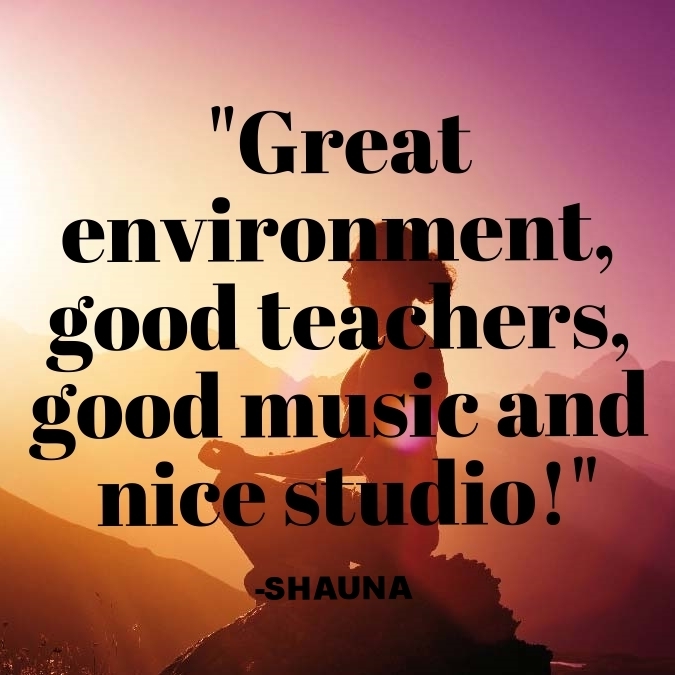 I have been inspired by so many teachers and styles over the years, but I still find my greatest inspiration from the students that step onto their mats each day and commit to themselves. Share a quotation and/or message that inspires you? My yoga journey has been guided by Patanjali's quote, "When you are inspired by some great purpose, some extraordinary project, all your thoughts break their bounds.Your mind transcends limitations, your conscious expands in every direction and you find yourself in a new, great, and wonderful world. Dormant forces, faculties and talents become alive and you discover yourself to be a greater person by far than you ever dreamed yourself to be." 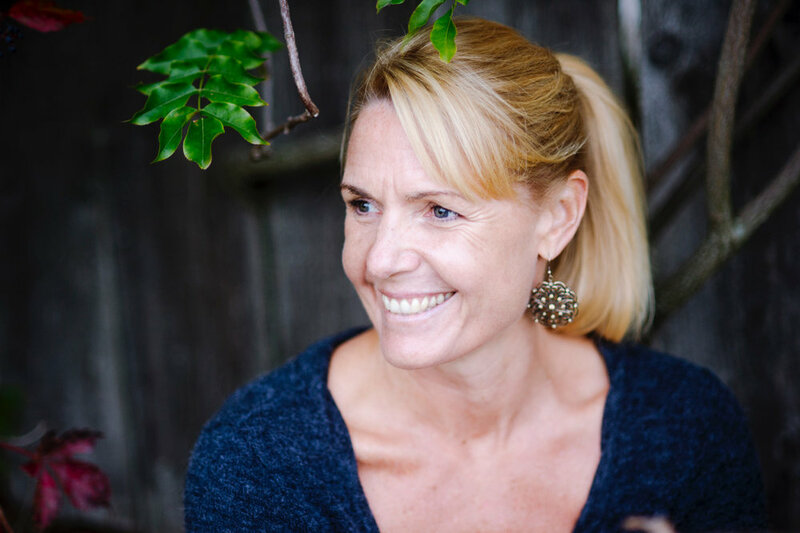 Kristan is a natural, intuitive teacher who is passionate about yoga. Her classes integrate the best elements of power yoga, using an approach that allows space to explore both anatomical precision and philosophical inspiration. "We are all in this together, and the tradition of yoga offers us tools to stress less, smile more, untangle physical and emotional knots, and witness ourselves and each other without judgment." Kristan grew up in Marblehead, MA and lives there now with her husband and three children. After graduating college with a degree in exercise science and then working in the fitness industry as a Wellness Specialist, she was naturally drawn to yoga. Kristan is a Yoga Alliance 500 ERYT, YACEP. In 2018, she completed her 300 hour teacher certification at Down Under School of Yoga in Brookline, MA with Natasha Rizopoulos. In 2012, she completed her 200 hour teacher certification at Empower Yoga in Beverly, MA. Kristan also completed Jason Crandall's Essentials of Yoga Anatomy and The Art of Yoga Sequencing courses. In 2015, Kristan participated in Judith Laster's Experiential Yoga Anatomy course. "I have always been fascinated by the mind body connection. Yoga has enriched my understanding of the power of being present and the role mindfulness plays in our daily lives." Thank you for your continued support of our yoga communities and your dedication to health and wellness! We are writing today to let you know about some great changes we are making to pricing and monthly passes based on your feedback. We want to reward our most dedicated & committed customers by offering a Studio-Hopper Monthly Pass (AutoPay, 3-month minimum) at a new LOWER rate! Our new monthly Studio-Hopper rate will be $129 per month! AND, for everyone who has Studio-Hopper (new and existing) by April 30th, your rate will be ONLY $119 per month for as long as you have your Studio-Hopper pass! HAPPIER HEALTHIER improved quality of life! 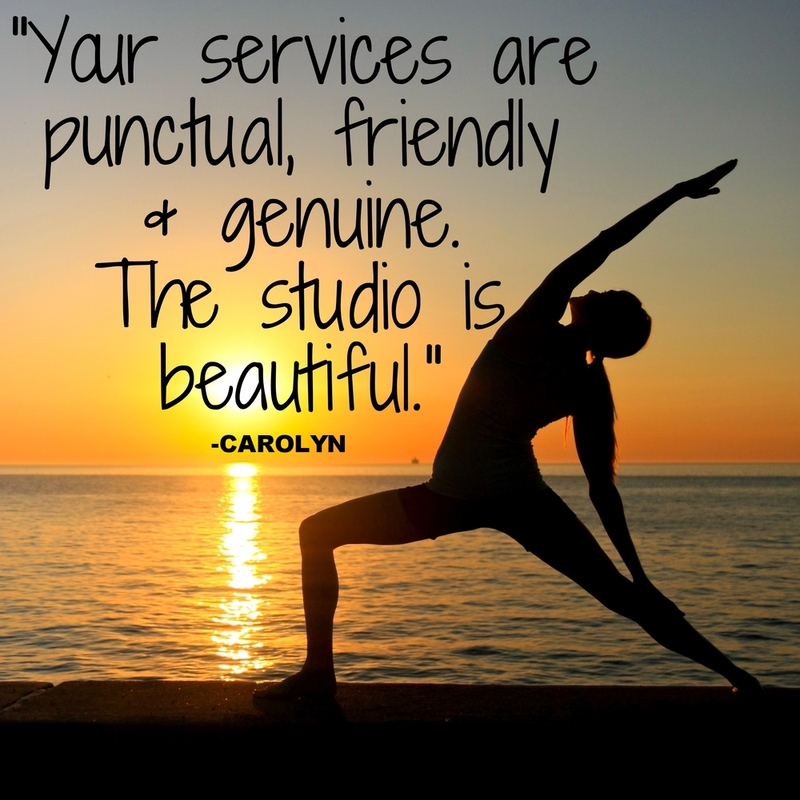 In your time with us, we hope you've found increased strength, flexibility and balance in both body and mind and have improved your overall quality of life! Thank you and See you on the mat! Voting is now open for Northshore Magazine's Best of North Shore (BONS) awards. 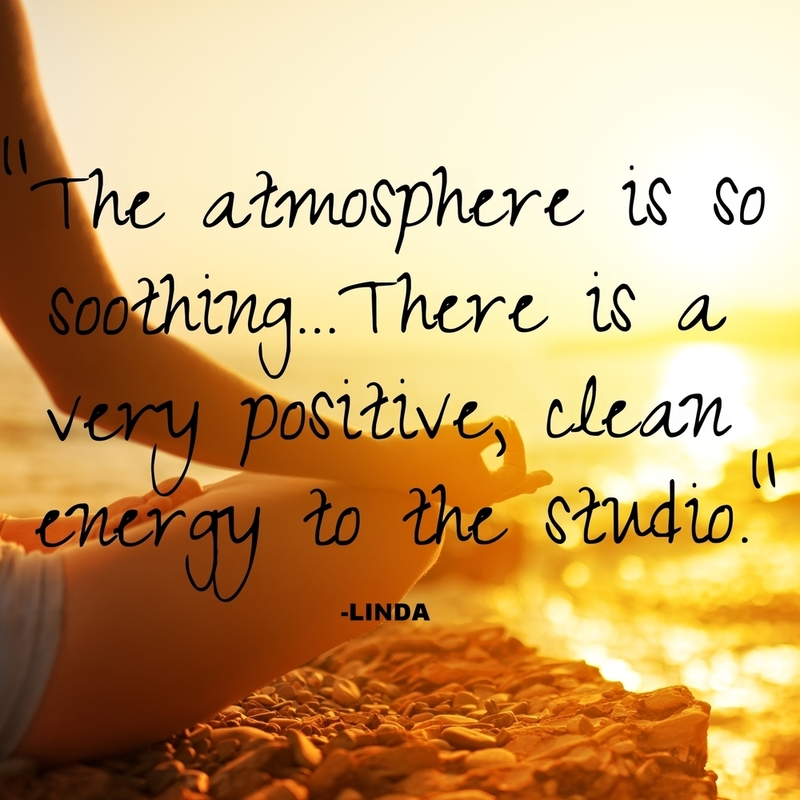 We all know how amazing Solstice is - the talented teachers, the beautiful studio, and that toasty heat! Winning an award would be so exciting and help introduce Solstice to folks who may not have heard about us! We want to bring the Peace, Joy, and Health of yoga to as many people as we can! Please help spread the word! Please take a moment to vote for us! It will only take a minute of your time, but means so much to us! March Madness Challenge Starts Friday, March 1st! Buy Five Classes (at drop-in Rate) get the 6th Class FREE! for 75 minutes of Fun!